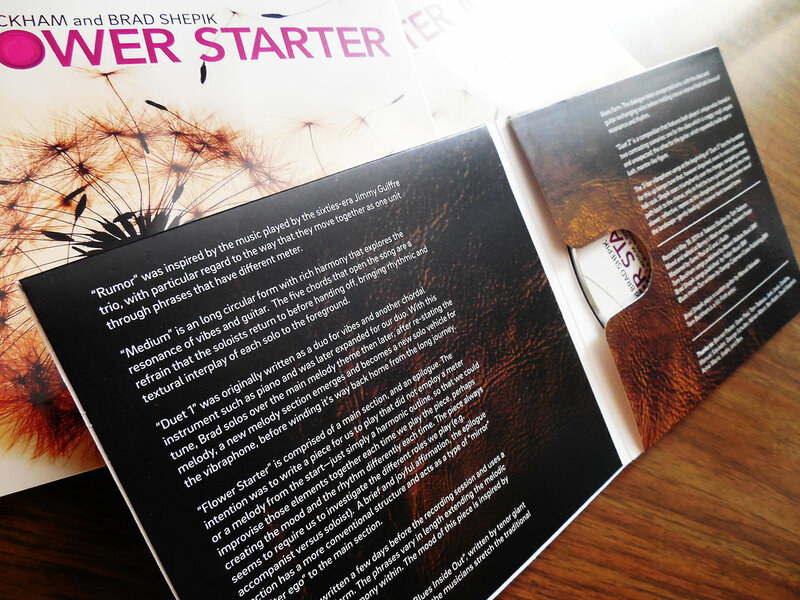 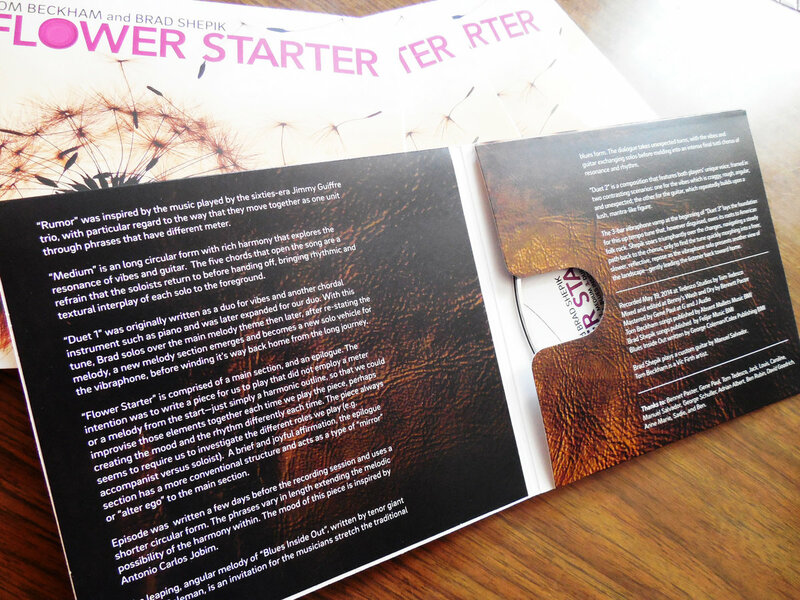 Four-panel, full color CD wallet with liner notes, compact disc. 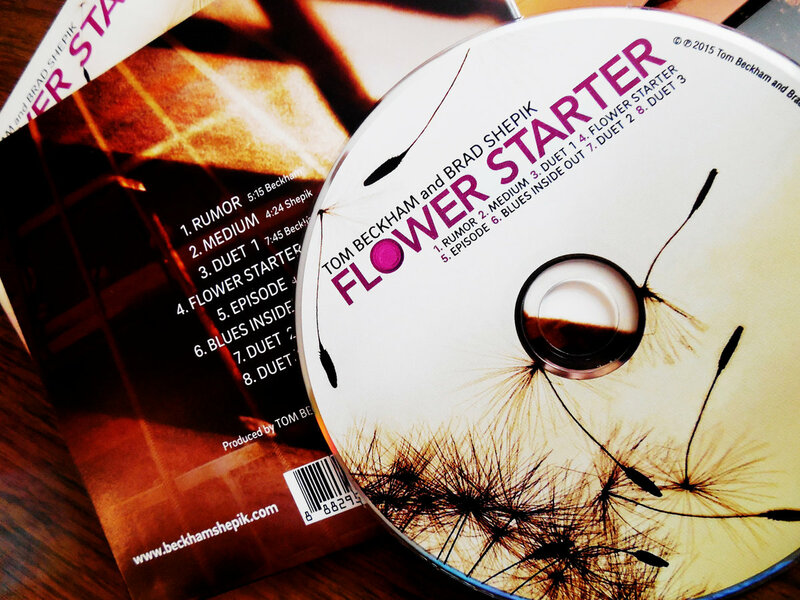 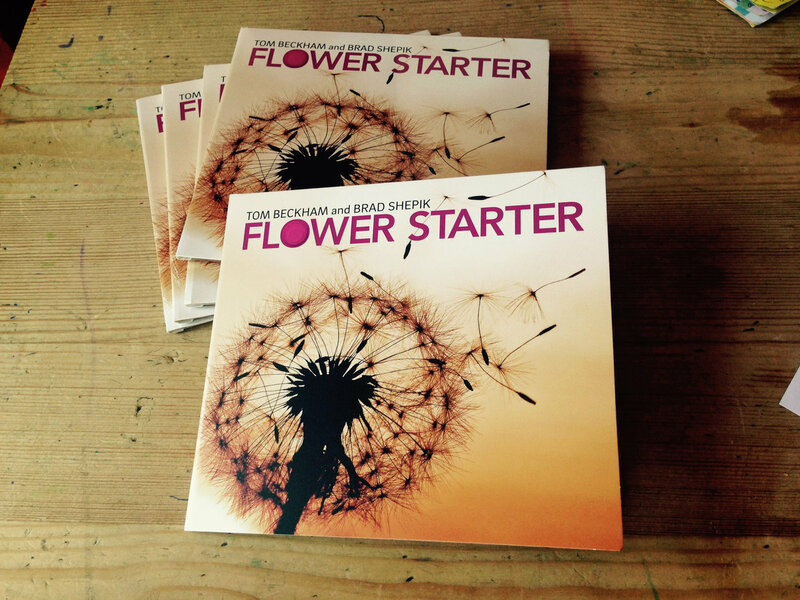 Includes unlimited streaming of Flower Starter via the free Bandcamp app, plus high-quality download in MP3, FLAC and more. 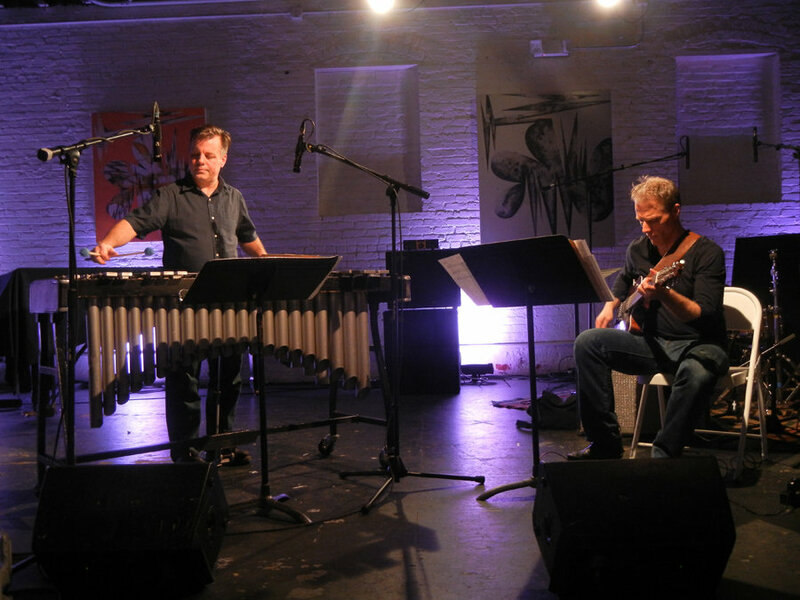 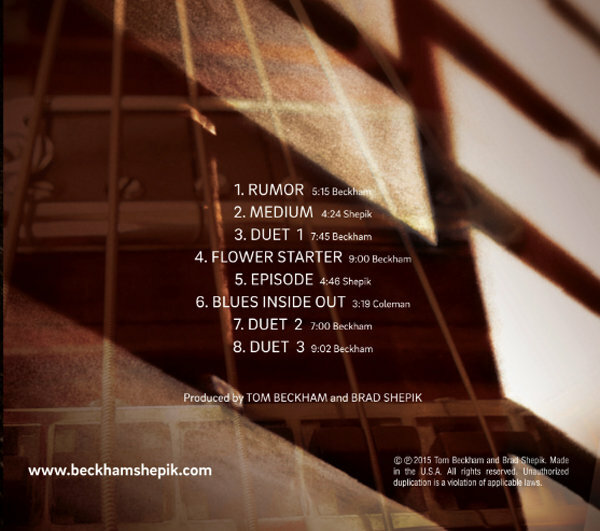 Beckham and Shepik have been playing together for more than 10 years—first as sidemen in George Schuller’s Circle Wide band, then later as bandmates in Shepik’s own quartet, resulting in the release of Shepik’s own critically acclaimed release "Across The Way" (Songlines Recordings). 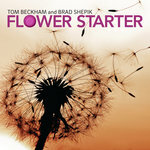 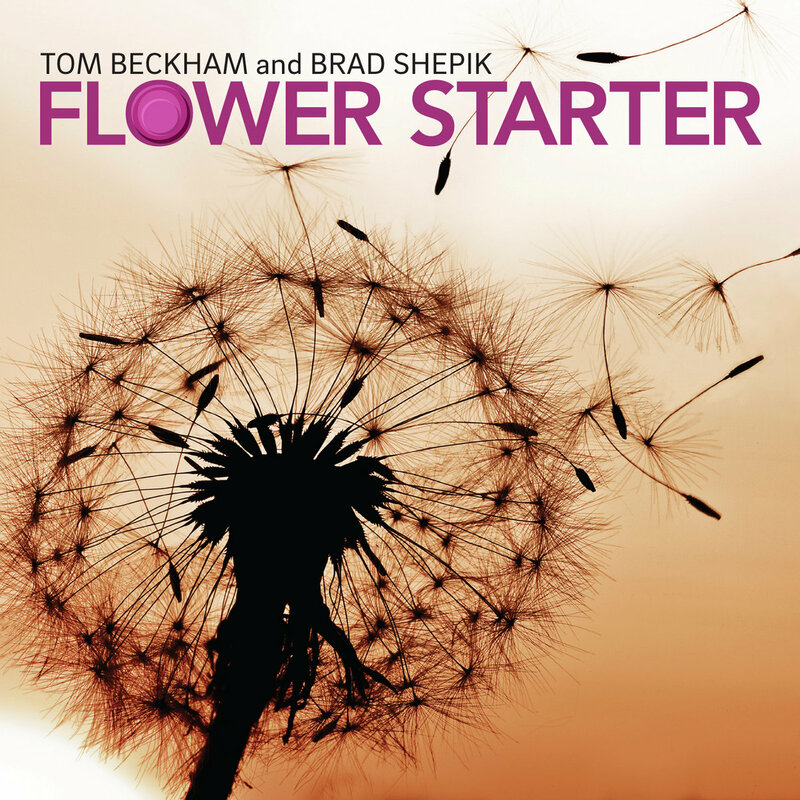 With "Flower Starter," Shepik and Beckham continue to explore new ground, each contributing material for this dynamic new collaboration.